Since 2012, I have extended my consulting service to document scanner apart from wide format printer and industrial coder. I have spent 3 months in mastering the required knowledge in the document scanning industry. 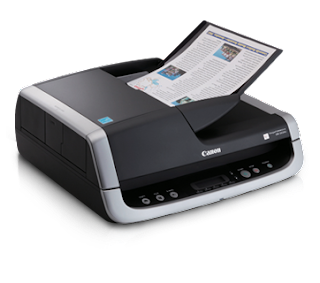 Likewise, to fully leverage my knowledge, I will start to post articles related to document scanner in this blog. Generally, there are 2 types of scanner in the market. If you are looking for a scanner, you must first determine what kind of scanner you are looking at. Document scanner, like its name, is meant for document scanning. It maximum resolution is normally at maximum 600 dpi (smaller file size) and capable to digitize the hard-copy document to OCR pdf. Graphic scanner is meant for photo, fine art, film scanning and etc. The maximum scanning resolution is at 2400 dpi (huge file size) and does not bundled with OCR pdf feature. Flatbed would be the only media feeding option. 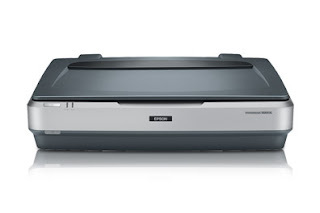 If you are looking for a document scanner, please insists only for a sheet-fed scanner as most of the time the retailer will normally try to sell you a very affordable graphic flatbed scanner like Canon LiDE110.